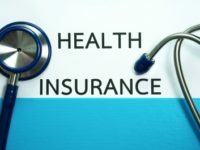 Should NRIs buy Health Insurance in India? 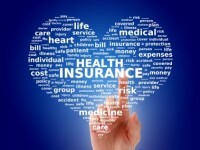 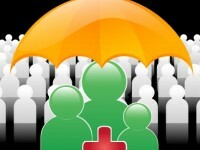 11 vital factors to consider when choosing the Best Health Insurance Plan! 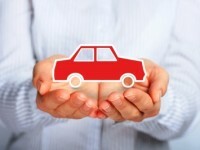 How to claim on your motor vehicle insurance policy?